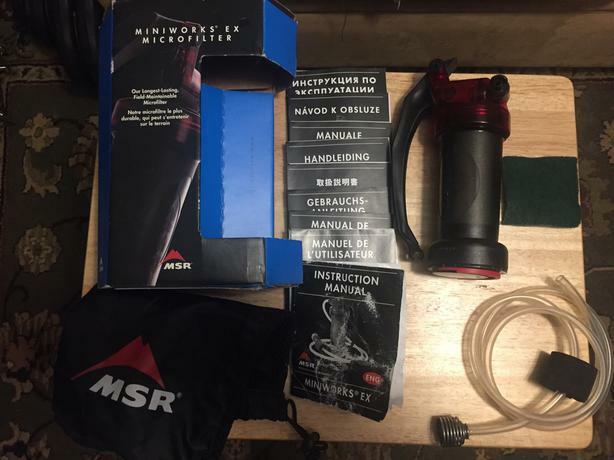 Tried and True - this water filter is light and easy to maintain in the field. 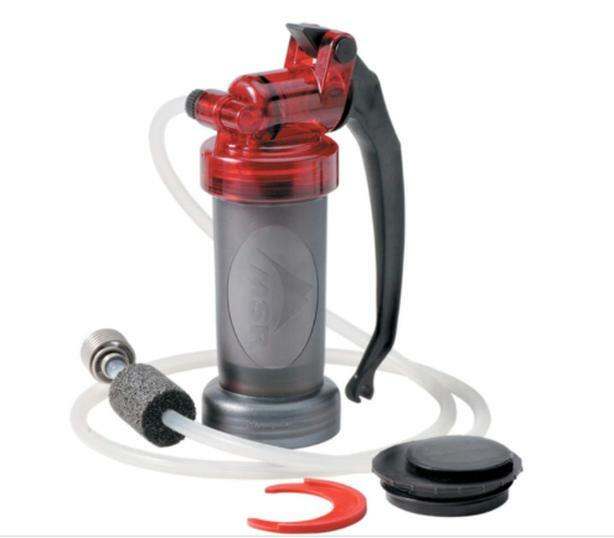 It screws right on to a nalgene bottle which is handy because you don't have to fiddle with an outlet hose and risk things tipping over. 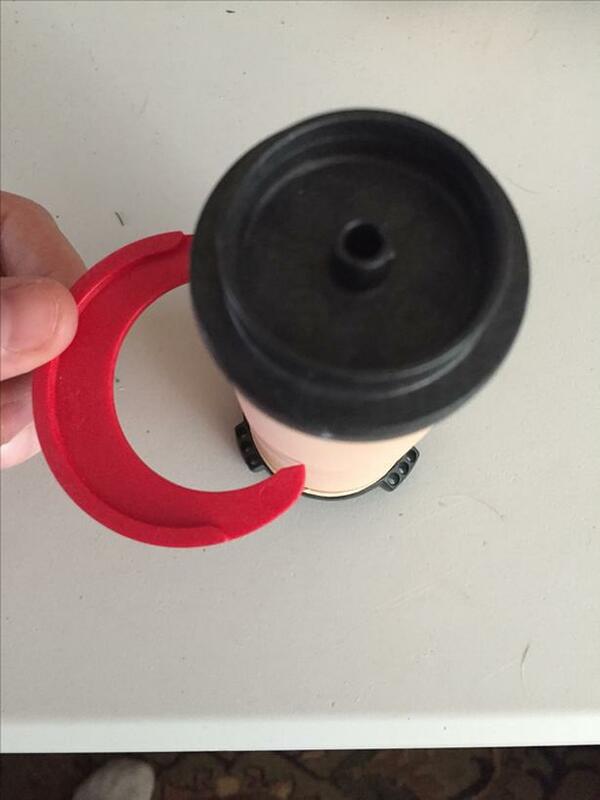 I just pulled it out of storage and performed the pre-season maintenance - boiled the filter and lubed up the o-ring. She's ready for a summer of adventures.